CurveGlobal launched three-month Sterling Overnight Index Average (SONIA) futures earlier this year. Citi has cleared the first buy-side SONIA trade on the London Stock Exchange Group’s Interest rate derivatives platform CurveGlobal. CurveGlobal launched the three-month Sterling Overnight Index Average (SONIA) futures contracts earlier this year, as the UK transitions from the LIBOR benchmark to the new index. 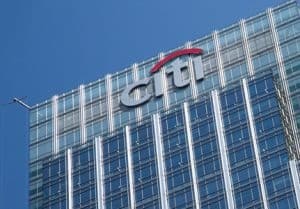 A global hedge fund executed the three-month SONIA contract on the platform on 30 April, which was then completed and cleared by Citi. “As our clients’ requirements for greater efficiency continue to grow, we welcome initiatives like CurveGlobal that promote greater choice for market participants and allow them to optimise execution and use of capital,” said Sabrina Wilson, EMEA head of futures, clearing and collateral at Citi. Andy Ross, CEO at CurveGlobal, added that Citi has embraced the efficiencies and innovation that the derivatives platform offers. 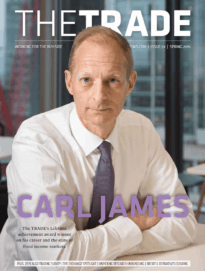 “As a charter investor in the platform, the bank has always been quick to recognise the importance of choice, and the ability to determine how best to minimise risk and associated collateral and capital charges,” he said. CurveGlobal launched in September 2016 and was backed by major dealing banks including Bank of America Merrill Lynch, Barclays, BNP Paribas, Citi, Goldman Sachs, JP Morgan and Societe Generale. 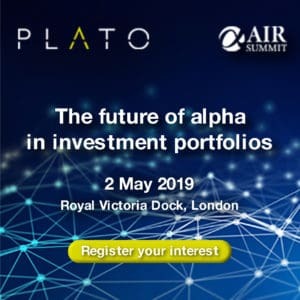 Earlier this year in February, the platform received £20 million from the existing bank shareholders in a funding round, alongside Cboe Global Markets and the London Stock Exchange Group. CurveGlobal also introduced inter-commodity spread contracts (ICS) between three-month SONIA and three-month short sterling futures, alongside the SONIA futures contracts. “By enabling our CurveGlobal three-month SONIA future to be cleared alongside swaps and futures at LCH, participants will not only benefit from greater operational efficiency, but optimal use of capital through planned potential portfolio margining,” Ross explained at the time of the launch.